Whyte is a British brand with an amazing knowledge of what British riding entails. They have tamed our unpredictable climate with countless wet and cold weather features and build their bikes to eat up our less than ideal roads. The Wessex was designed to be the perfect every day road bike. Just as capable on the morning commute as it is on a long Sunday ride with friends. It has been built to handle all road surfaces, with the very latest tubeless ready, high air volume Schwalbe tyres on 21mm wide Easton AR rims. 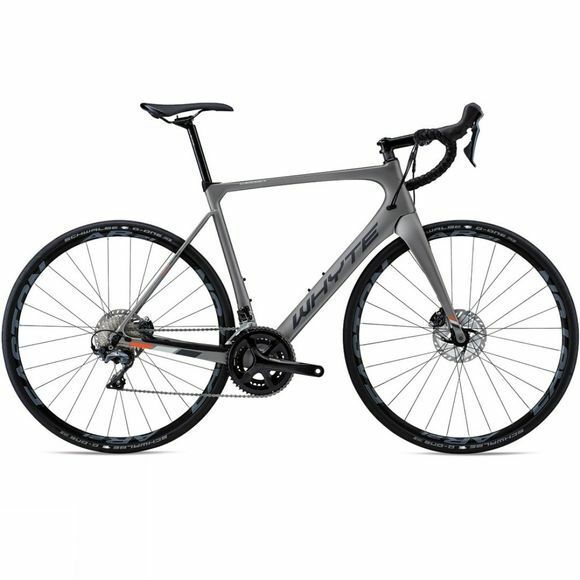 And, with the Whyte Road Disc range the versatile Wessex offers Cyclo Cross durability with pure Road Geometry. This is arguably the most versatile and capable carbon bike that Whyte have ever made. 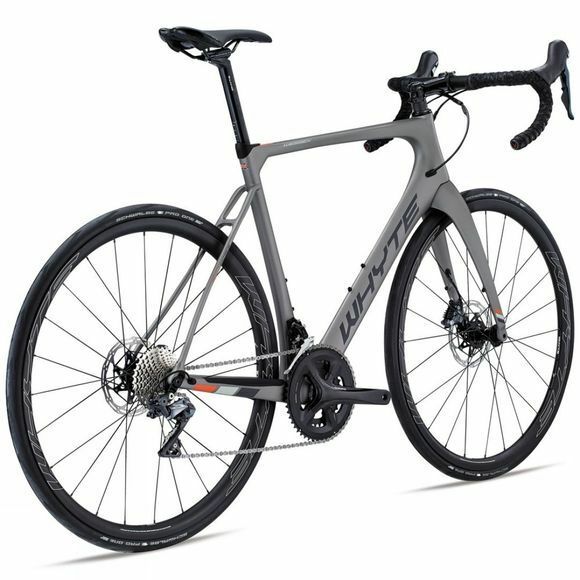 It offers the ability to attach full length mudguards to protect you from the winters spray, and even features Whyte’s neat internal cable routing with weatherproof frame plugs to prevent any water from getting inside the frame.